Hello, my name is Minty and I am really pleased to meet you! New to the Cuskiboo family, a Cuskiboo in a lovely mint colour called Minty-Boo! 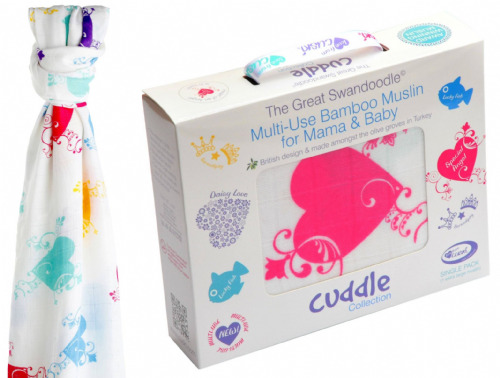 Introducing Minty-Boo the super-soft baby comforter designed to soothe, calm and reassure you and your baby. Cuski is the natural alternative for parents who do not want their baby to use dummies or other sleeping aids. Made from ultra soft bamboo yarn in a gorgeous pale mint. Was told about cuski by a stranger one day and I decided to give them a try as my baby was very clingy to me. Well she loved it straight away, wish I had known about them before she was born instead of at 3 Months.she loves them that much we have 2 one spare for when we wash one. A must buy product for any baby. I ordered a cuski for my newborn and my then 3 year old. My newborn had it in Berry and 3 year old had princess cuski. My newborn was so content with her cuski and we would sleep with it to get our smell on it and then give it to her. I've ordered my friend who is expecting twins 2 minty cuski and then ordered myself one just in case we happen to have another baby lol. 100% recommend. We bought cuski 6 years ago for my baby, hi is now a 6 years old and he still adores his cuski.. the shape and the color is the same as the first day.. the best comorter ever ! My eldest daughter has just had a minty for her eight birthday. She has been in love with cuski since she was born and still sleeps cuddling one. She has all the colours now and I would give them 6 stars if I could. Washable, super soft and her first one, though a little chewed, still looks great. 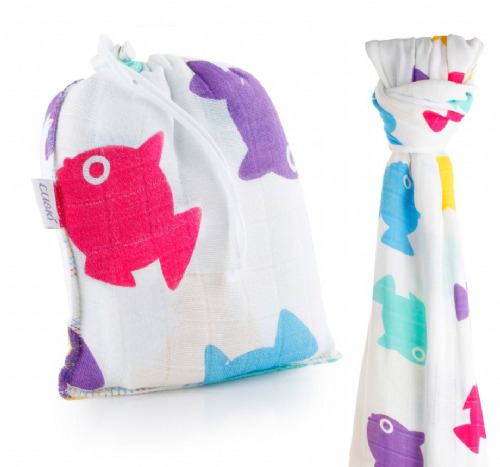 I can''t stop buying them for new cousins and friends babies, they are the perfect gift.